Five of Blue Heron’s innovative, luxury communities have limited availability. Sky Terrace in Henderson has only one lot left for purchase. Other Blue Heron communities with limited availability include: Midtown Modern, located near downtown, with two custom lots and one spec home available; Marquis Seven Hills with three custom lots available; and five custom lots at Equinox in MacDonald Highlands. The Bluffs, Blue Heron’s newest community, has listed for sale the recently completed show home and only has 13 out of the original 39 lots available in Southern Highlands. Founded in 2004, Blue Heron is a design/build firm specializing in custom homes and boutique communities in Southern Nevada. It is the Las Vegas leader in implementing energy-efficient technology and ultimate green building methods in all its homes. 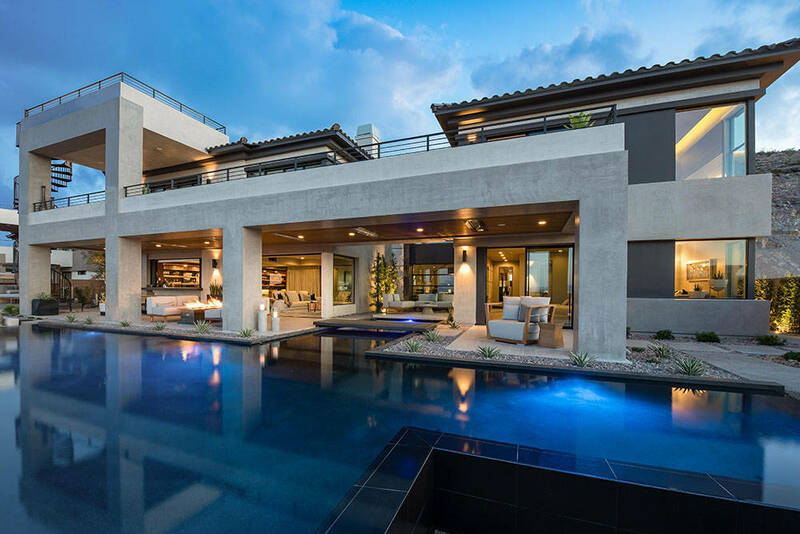 Blue Heron’s uncompromising commitment to quality and the originality of their designs has truly distinguished them among custom home builders in the Las Vegas Valley. 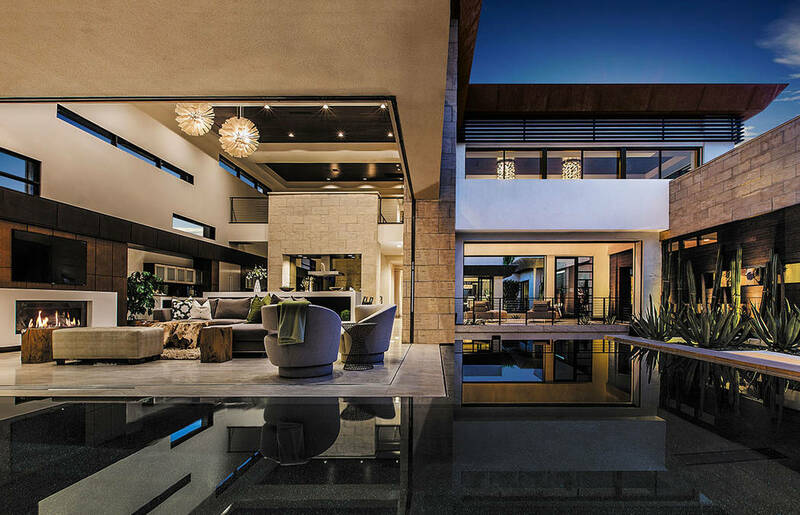 Years of innovative experimentation with desert contemporary design concepts have resulted in the unmistakably unique Vegas Modern signature style, now known synonymously with Blue Heron homes. Blue Heron principal Tyler Jones oversees the firm, which employs several notable designers and architects. Under his leadership, Blue Heron has won numerous design awards and has achieved the Platinum LEED certification by the U.S. Green Building Council and the Emerald certification by the National Green Building Standard. For more information on Blue Heron homes, call 702-531-3000 or visit blueheron.com.